I am writing to raise my very stong objections about the treatment of a few recent cases of prisoners of conscience within your country. I have been made aware of the ongoing mistreatment of Ms Tran Thi Thuy, a land rights activist and member of Viet Tan. Since her closed trial on 30th May, 2011, it is reported that she has been subjected to forced labour despite her injuries and has been denied medical attention. It is also reported that she has been particularly mistreated in an attempt to force an admission of guilt. I am deeply concerned and saddened to hear of Ms. Dang Thi Kim Lieng’s July 30 self-immolation reportedly related to circumstances surrounding the detention of her daughter Ta Phong Tan. Ms Ta Phong Tan was scheduled to be tried August 7 along with fellow founding members of the “Free Journalists Clud” Dieu Cay and Phan Thanh Hai. Since Ms Ta’s only action is blogging, I urge that she be released to mourn the loss of her mother. I am also been informed that blogger Mr Paulus Le Son, arrested on 3rd August, 2011 has not been informed of his mothers death. Mr Le is a community organiser and prominent writer for Vietnam Redemptorist News. Mr Le is one of the 17 Catholics detained by security police last year. News of his mothers death is a basic human right that we should all be granted. I am saddened to her he was not informed and therefore not able to organise his mothers funeral. 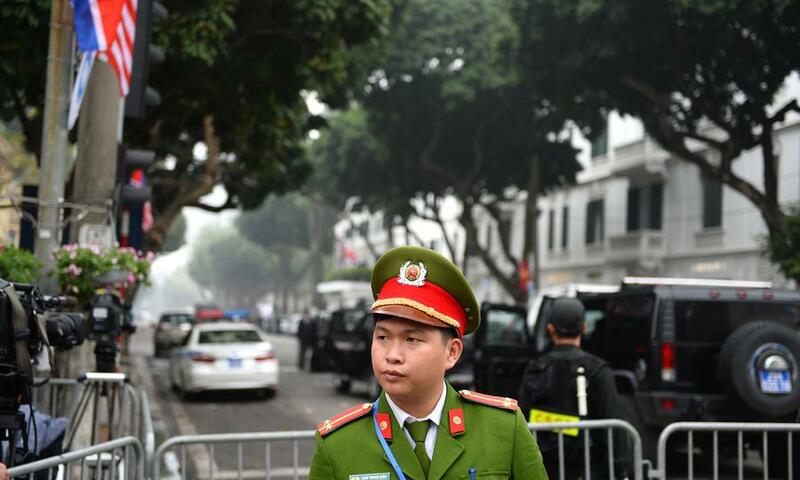 Lastly I am also alerted to the detention of Mr Nguyen Quoc Quan, an American foreign national, long time democracy activist and member of Viet Tan. 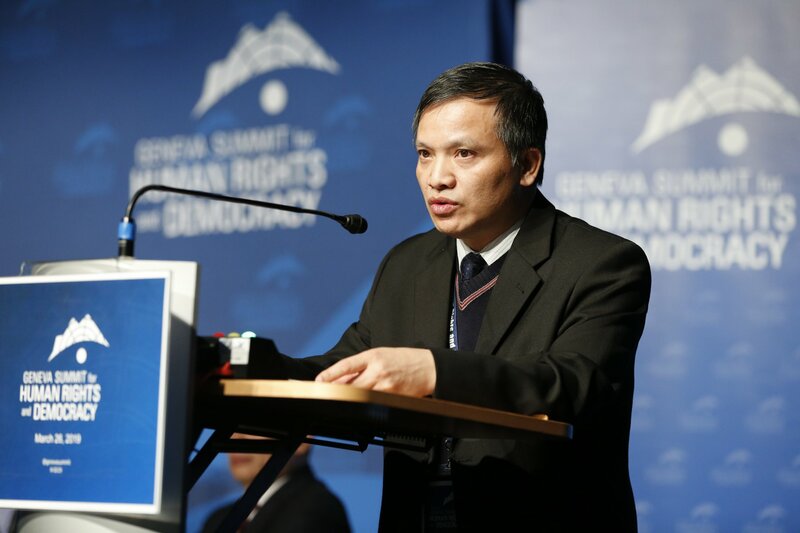 This is Mr Nguyen’s second detention in Vietnam and his arrest was upon entry to Vietnam. I am very concerned by reports his wife and children are not allowed to visit, and there appears to be no grounds for his detainment. I understand that these are only a few of many cases of dissidents who are presently being imprisoned for peacefully expression their political views. I condemn these arbitrary convictions and respectfully call upon the Vietnamese government to immediately and unconditionally release all current imprisoned activists. Vietnam is as a signatory to the International Convenant on Civil and Political Rights (ICCPR), and as a signatory Vietnam has committed to respect and uphold the civil and political rights of individuals and their families. 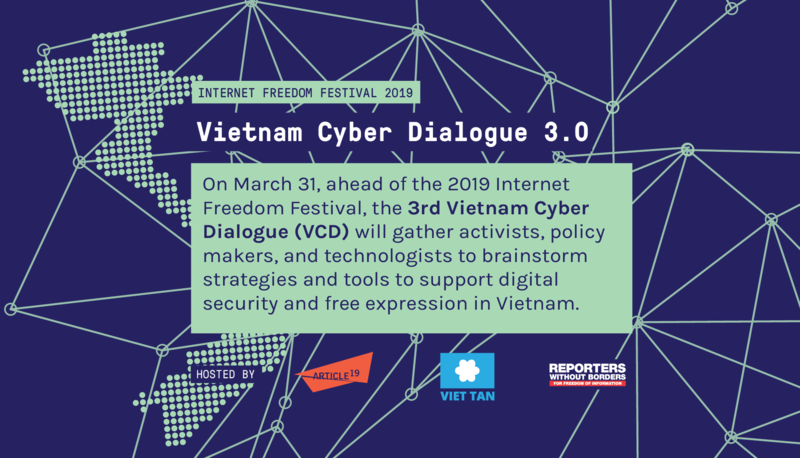 Vietnam hes immense potential in furthering its progress and I believe that this will be achieved only if freedom of expression and political belief are upheld and respected. Thank you for your time in considering this matter.